The Roboctopus is our secret overlord joyful mascot. The Roboctopus is a real, non-pantomime octopus inside an advanced robot suit designed for supermarine activities. The Roboctopus is an avid proponent of the sciences of all complex systems, with a personal interest in those found in biology, engineering, the sociotechnocene, distributed computing (neurons in tentacles), big data, and mollusks. 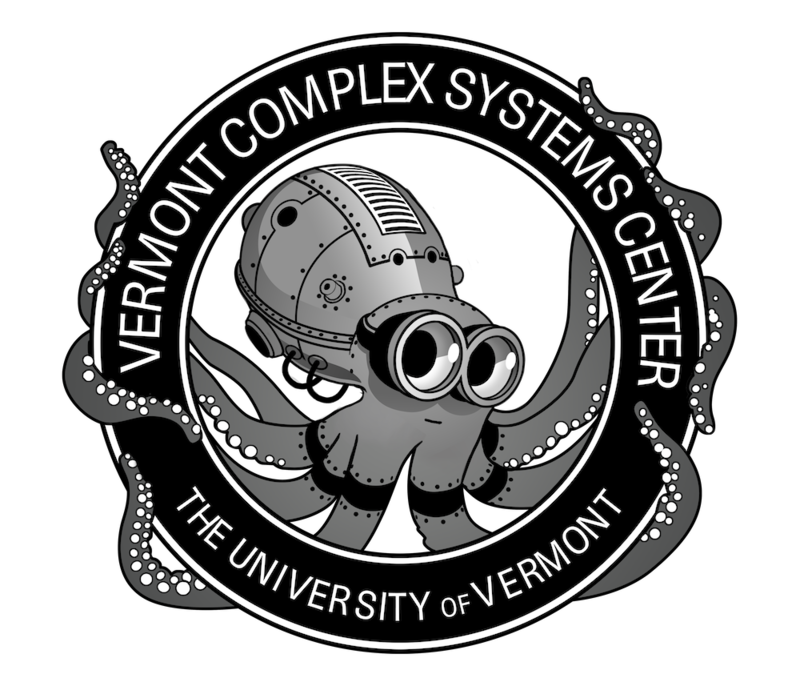 The Roboctopus is well adapted to Vermont and enjoys skiing and building Snowboctopuses.